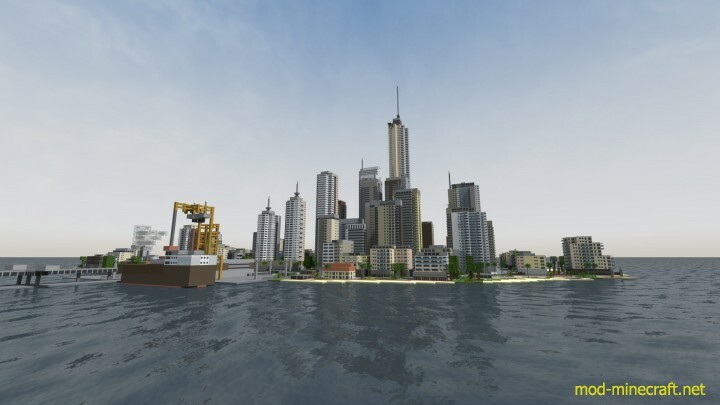 Ever wanted to build cities faster? 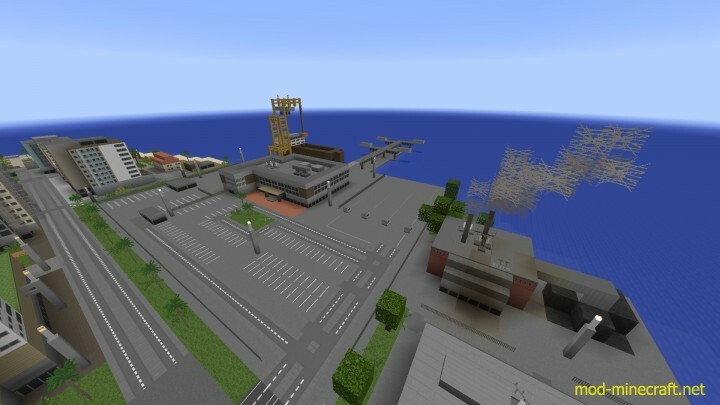 Well now it’s possible! 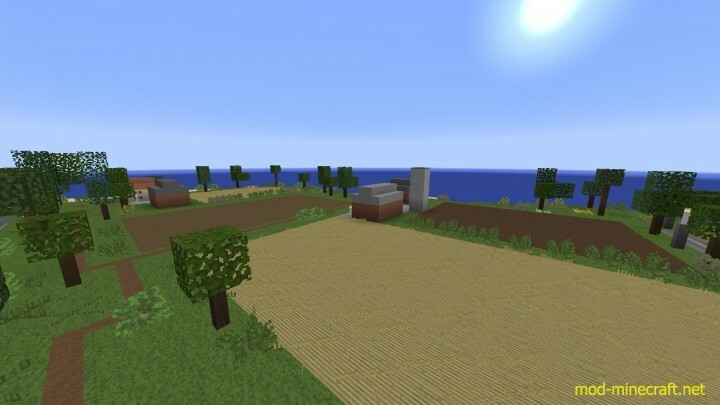 In this texture pack one block is 6×6 meters instead of default 1×1 meter, so building is much faster! 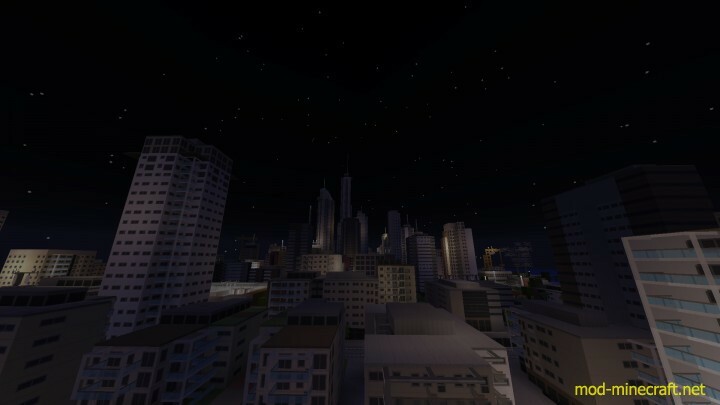 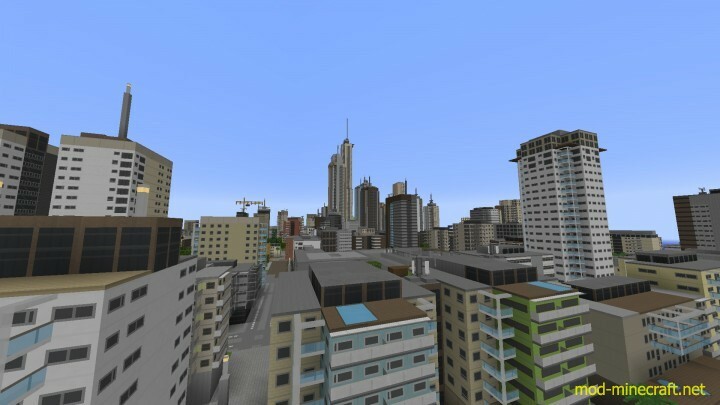 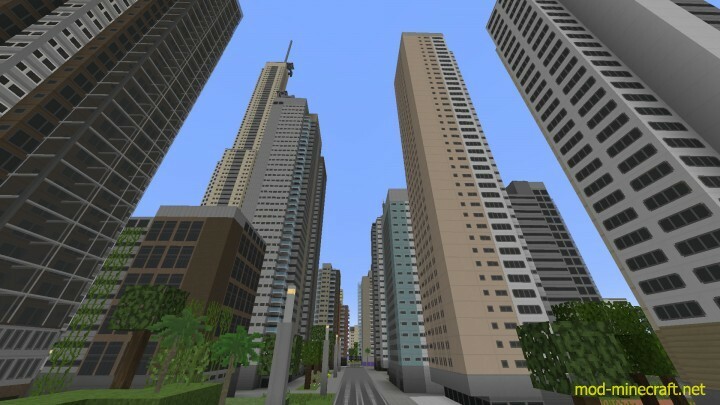 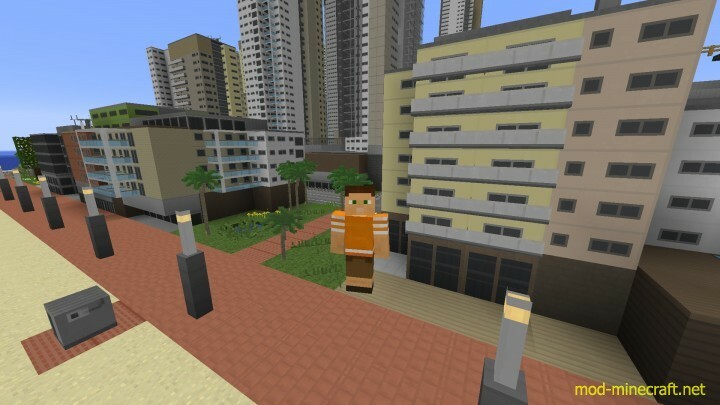 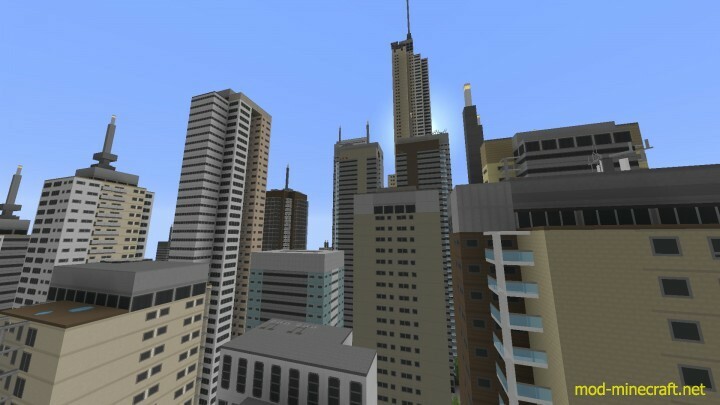 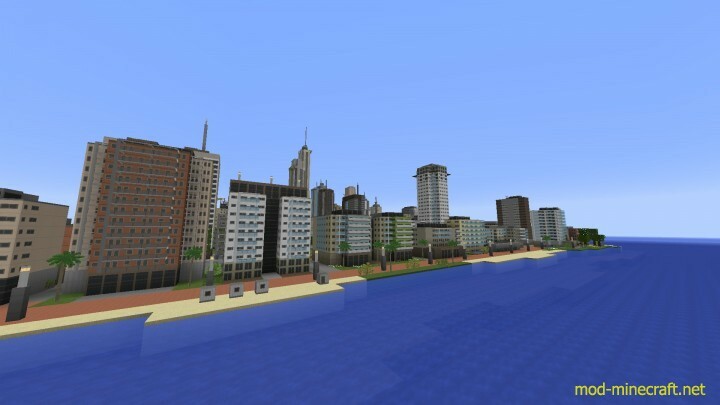 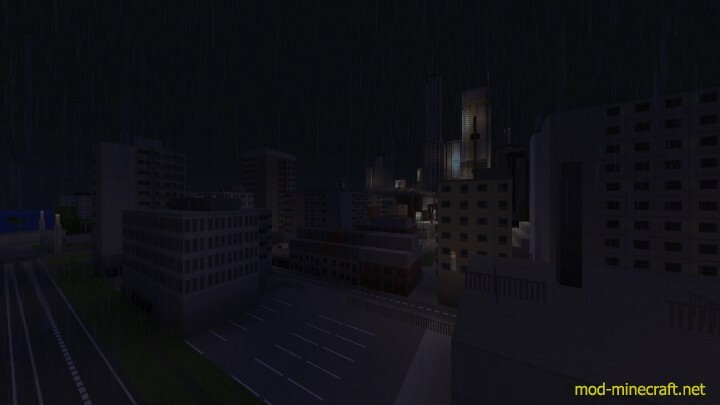 All the blocks have new, small scale, city themed textures so building is faster and easier than ever before!